New details are emerging about what happened to Dylann Roof, the man who allegedly killed nine people at a Charleston church, in the hours that followed his arrest. Police in Shelby, N.C., reportedly bought the 21-year-old food from Burger King after he was taken into custody approximately 250 miles northwest of Charleston following a 16-hour manhunt. Shelby Police Chief Jeff Ledford said that Roof had bought water and chips from a gas station in Charleston earlier on Thursday, but hours had passed and he was hungry. "He was very quiet, very calm. He didn't talk," Ledford told The Charlotte Observer. "He sat down here very quietly. He was not problematic." Strickland Maddox, a pastor with Eskridge Grove Baptist Church in Shelby, N.C., also described what happened when police bought food from Burger King for the suspect. "He hadn't eaten, they said, in a couple of days," Maddox told Yahoo News. "They bought him a hamburger. They just sent out for it. I guess one of the police officers went and picked it up." 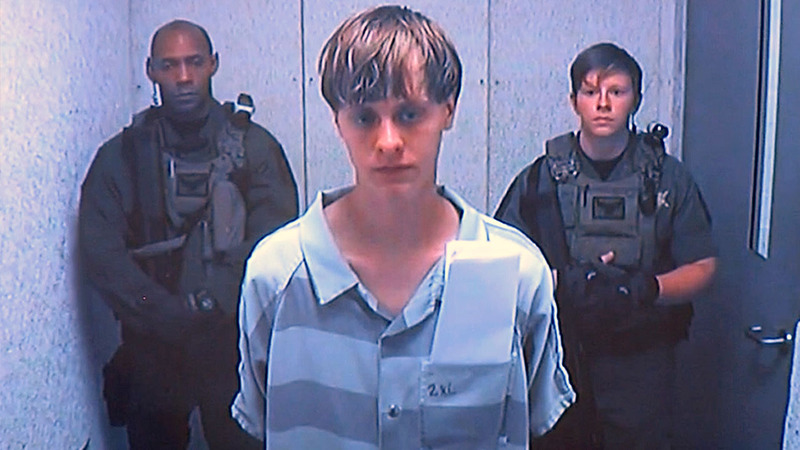 Roof was charged on Friday with nine counts of murder and a weapons possession charge. 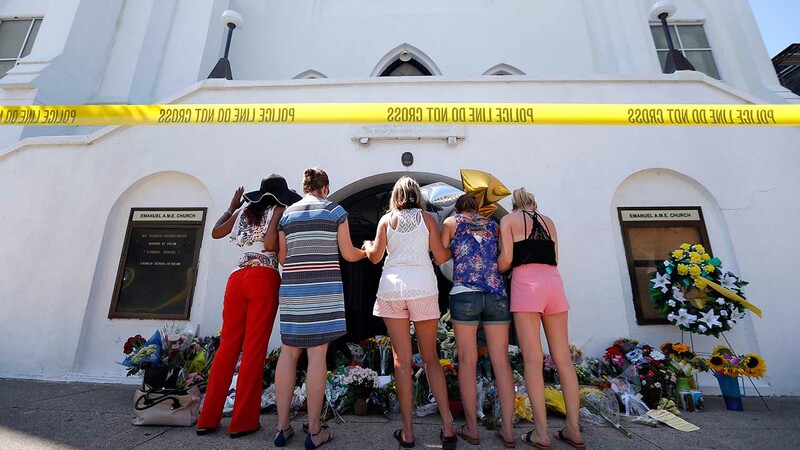 The FBI will be involved in the investigation of a shooting at a historic black church in Charleston, S.C. that killed nine and is being called a hate crime.